Now that we are a couple of months into 2016, it’s probably time for HTC to release a new flagship phone. In the past, they have targeted Mobile World Congress (MWC) as a launching point for their One M series, though rumors up to this point have suggested that HTC may wait until after that big event and do something outside of the craziness. If that’s the case, then they better have something extraordinary to show off. After last year’s disappointment, the One M9, HTC needs a real winner for the first time in years. 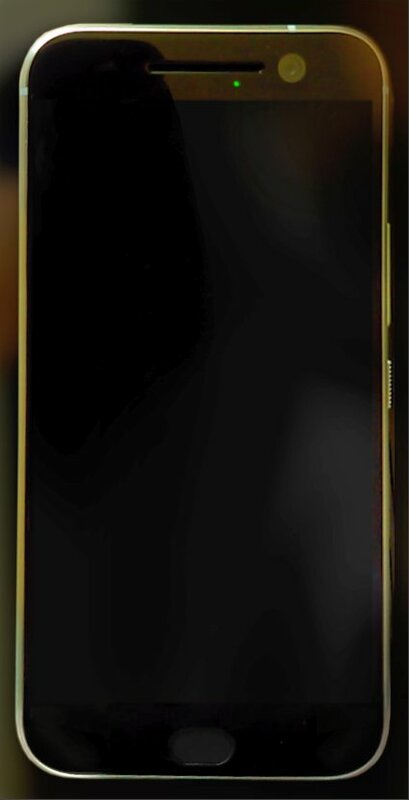 According to leaker @evleaks, the new HTC flagship, largely thought to be dubbed One M10, may take on the design language of the HTC One A9. As you all know, the One A9 was HTC’s first stab at an iPhone clone, a practice typically reserved for bottom feeding knock-off brands. If the latest picture from @evleaks that arrived today is of the new phone, then well, HTC is showing no signs of abandoning their decision to embarrass themselves as an iPhone clone maker. Is that harsh? Yes, it was meant to be. This is HTC we’re talking about – they are better than this. They are not an iPhone clone company. Here is the latest picture from Evan (@evleaks), which he attached to his story on the purported details of the HTC flagship. My lord. Come on, HTC. Oh, what’s that HTC blind apologist, you aren’t seeing the iPhone resemblance and are considering tossing out some incorrect argument about, “Apple is the one who copies HTC! 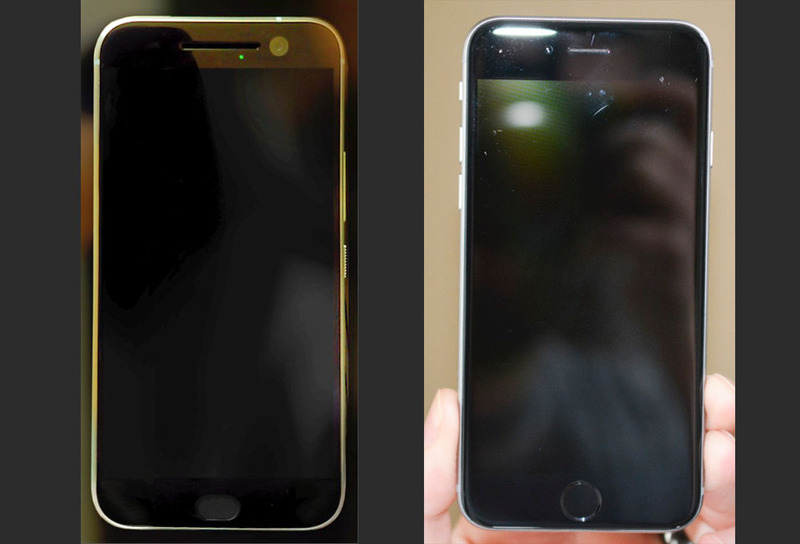 HTC did it first!” Take a look at the comparison below of this supposed HTC phone to my iPhone 6. Then tell me this isn’t a blatant iPhone knock-off. Is this the real deal? Evan has been correct in the past more times than we can probably count when it comes to leaks. But he also showed us this phone last year, which was supposed to be the HTC One M9. That image turned out to be not-so-correct. In other words, before we fully jump on HTC for the phone above, take this for what it is at the moment, just a purported leak.